It appears that Radiohead has an online journal called Dead Air Space. So far Thom has been the only one to post, and his posts often seem to be … reminiscent of his lyrics. Also, finished Harry Potter 5 last night. That’s going to be a hard one to put into a movie. So much of the book takes place in Harry’s head. But it’s also, I think, the most frustrating book. I almost want to yell at Harry for being such a hothead. “SHUT – YOUR – MOUTH – POTTER,” a red-faced Miles Rausch yelled at the book. Also, I think I read the words “(s)he replied coolly” 2,000 times. J. K. Rowling seems to love that phrase, especially in the “teenage-angst-bad-attitude” book 5. In some neat news, Colleen Flynn, Megan’s mom, and Kevin Miles, my uncle, are taking the same master’s classes on Catechism. I heard it first from Megan last week, then from Colleen on Sunday when we were moving Megan in, and then yesterday when Kevin called me. So now I’m telling all of you so no one else tells me about this. Though, during the course of our conversation, Kevin and I managed upon the topic of HTML and web design. Afterwords I sent him an email containing links to some $100+ worth of books on the topics. 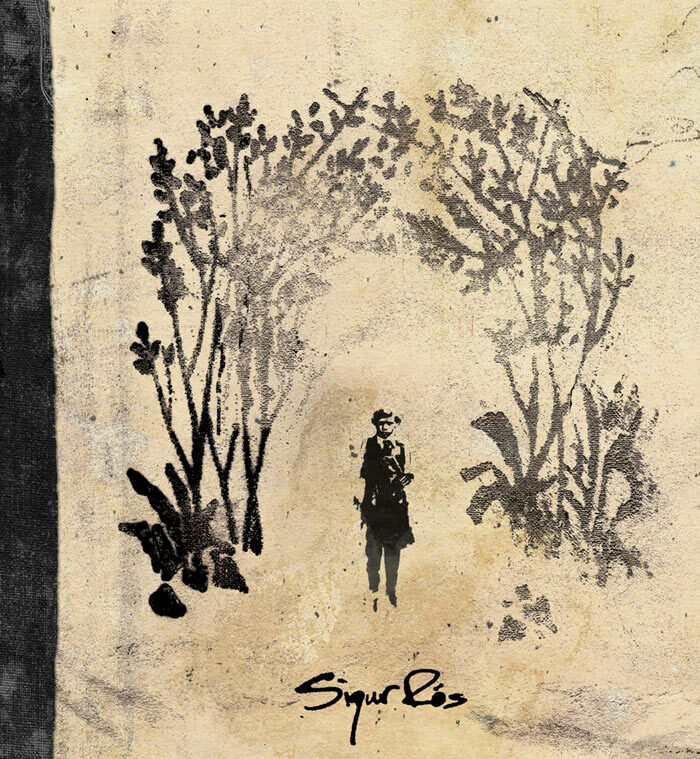 The new Sigur Ros album, Takk (icelandic for thanks), has been leaked online. Now, go away. I’m at work.